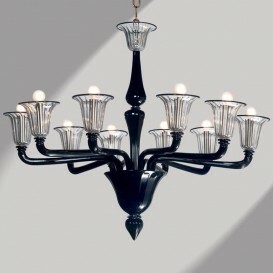 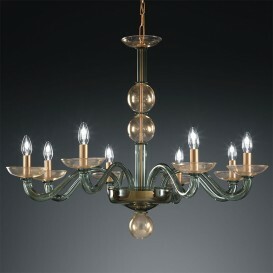 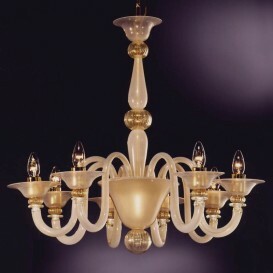 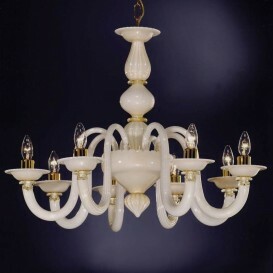 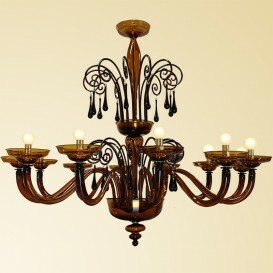 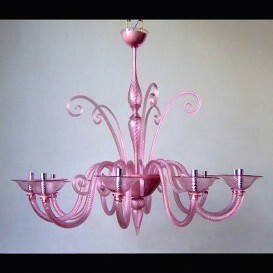 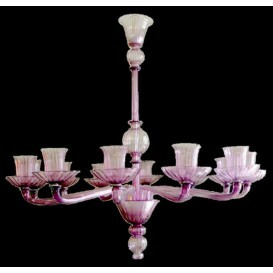 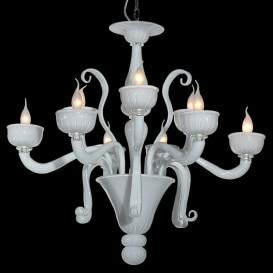 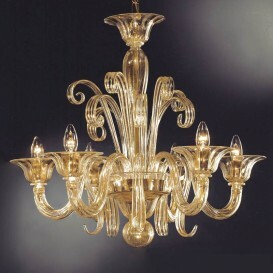 A very elegant handmade Venetian glass chandelier with curved and large arms supporting several refined bell shapes. 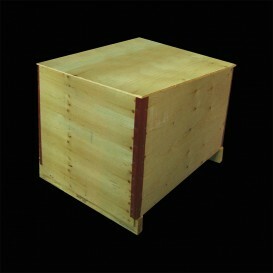 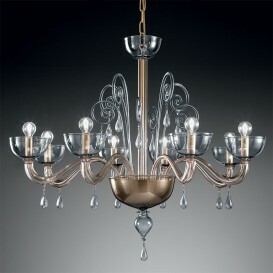 Outstanding quality and striking design. 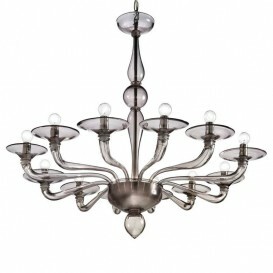 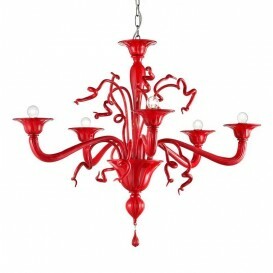 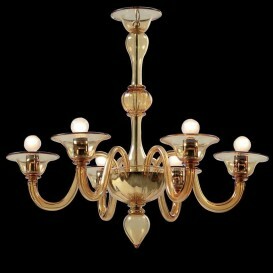 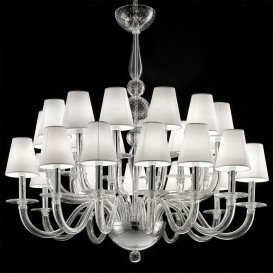 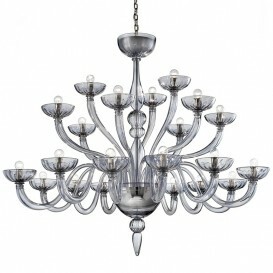 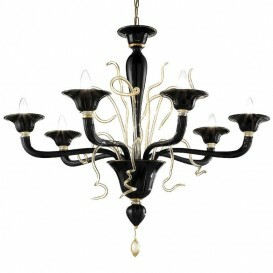 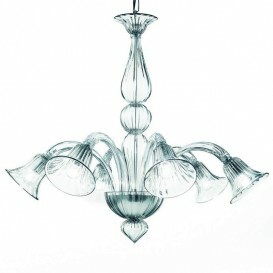 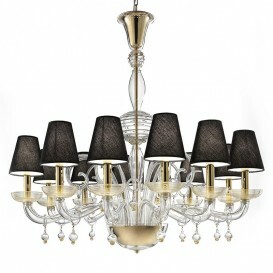 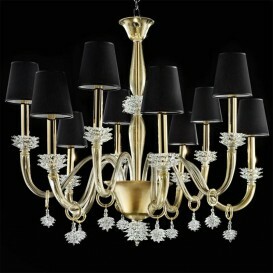 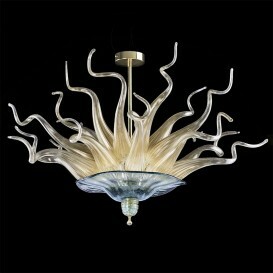 Remodel your dinning room or even kitchen with the most incredible and sleek Murano glass chandelier. 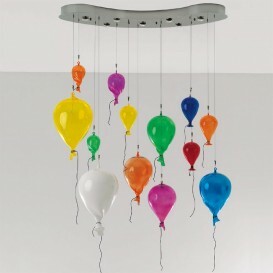 It can take your own home to new heights. 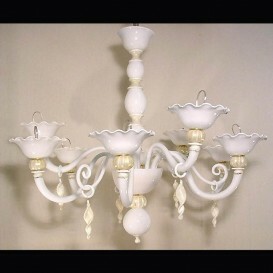 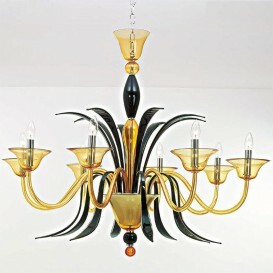 The soft and awesome theme will seriously adorn your home so this individual Murano chandelier is superb for medium to significant spacious rooms. 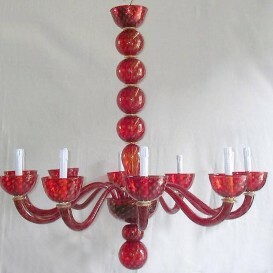 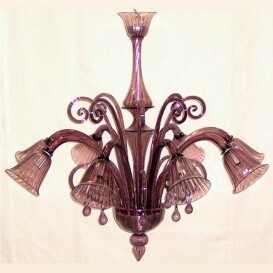 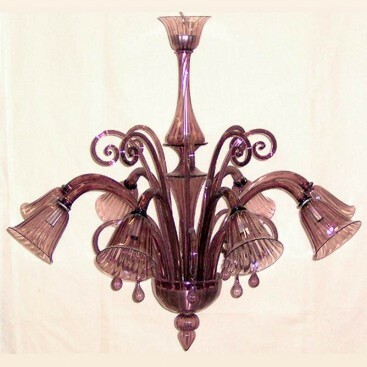 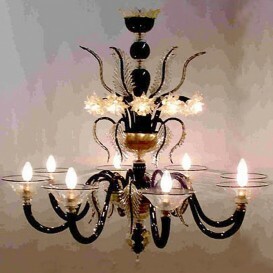 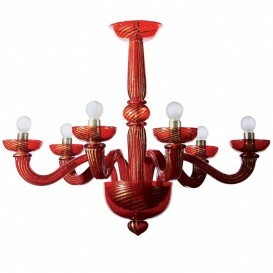 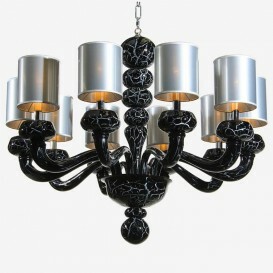 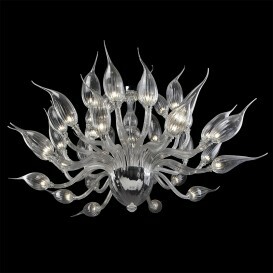 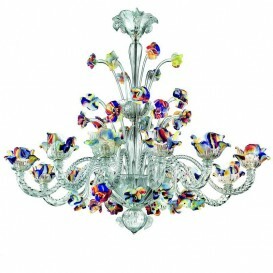 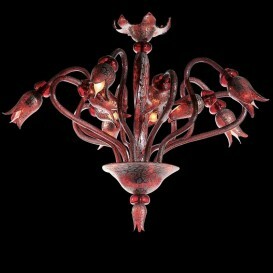 Composed of real Venetian Murano glass by capable artists it is an incredible Italian masterwork.